It’s all a bit loopy! No not us, the work we have completed, published, tested and now releasing. Get to grips with inter-trading and check out the loop demonstration tool. The loops help citizens better understand how money flows through the local economy. So now you know what it is, we thought it might be useful to tell you how to use it from the customers point of view. 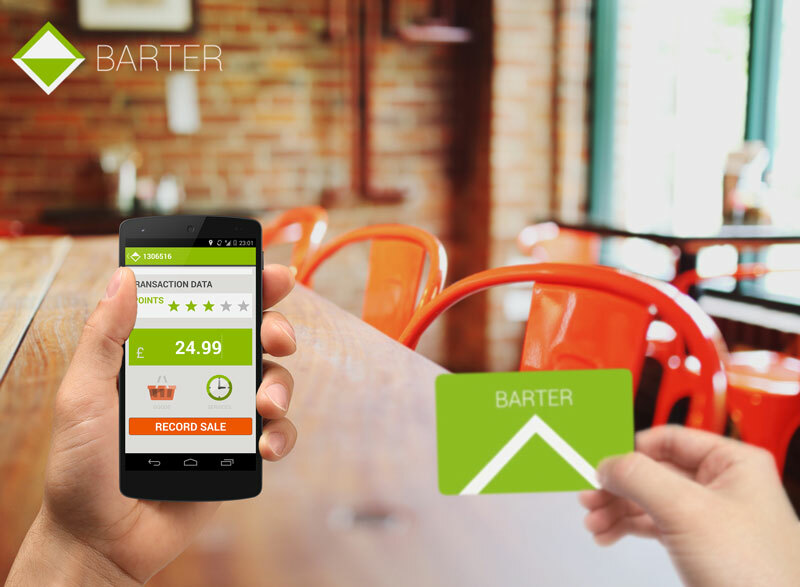 So what’s BARTER all about? 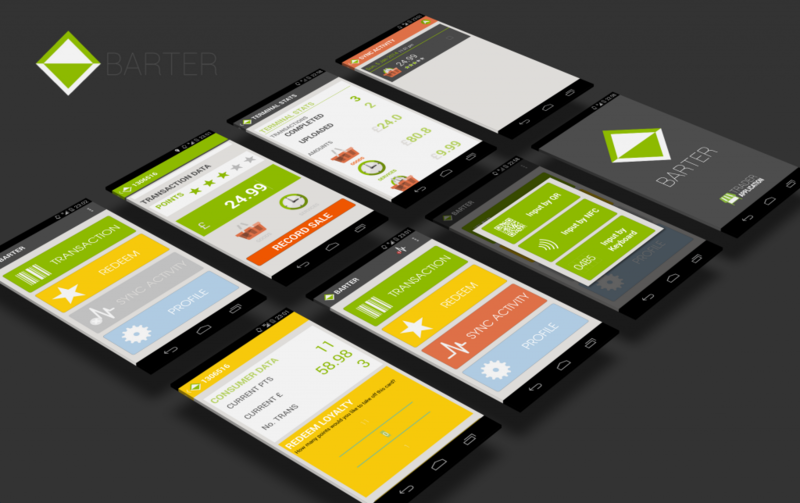 This is a demo of the latest version of the mobile terminal from the BARTER project. the video demonstrates how to perform a barcode transaction (this is where the customer is using a barcode as their method of identity) and upload the transactions to the server.